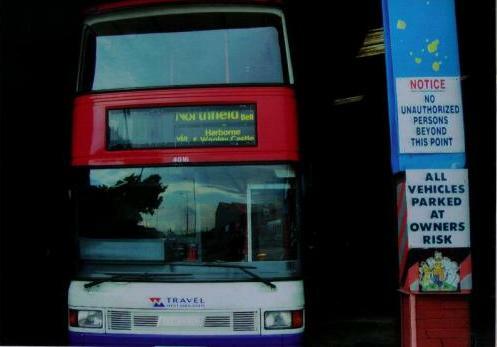 We are a family run bus repair and refurbishment business established nearly 35 years ago, operating from Bloxwich on the outskirts of Birmingham and supporting a nationwide client base across the UK. At Trailways we provide body and mechanical repair and refurbishment services for all models of public transport, classic bus restoration and a first class sign writing service, all under one roof. Our spacious and state of the art premises allow us to handle any size of contract or instruction – no job is too big or too small for us to take on! We are well recognised throughout the bus and coach industry for the quality of our bus repair service and our commitment to first class customer service. 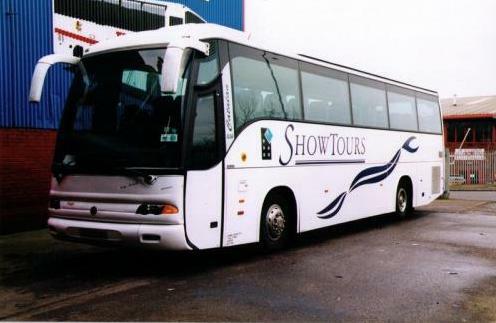 The list of work undertaken by us includes full bus body refurbishments, accident and insurance work, stretched panel fitting, welding and fabrication, graphics and vinyl work, large and small panel work, chassis repair and full body repaints. We also provide a vintage or “classic” bus restoration and refurbishment service – and much more! The essence of Trailways can be summarised in the following three words. “Expertise, Experience and Quality”.